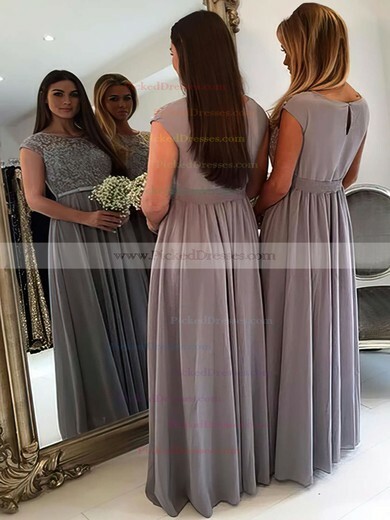 Browse our latest 2017 bridesmaid dresses with the trendy designs, colours and features for your bridesmaid to have a modern look. 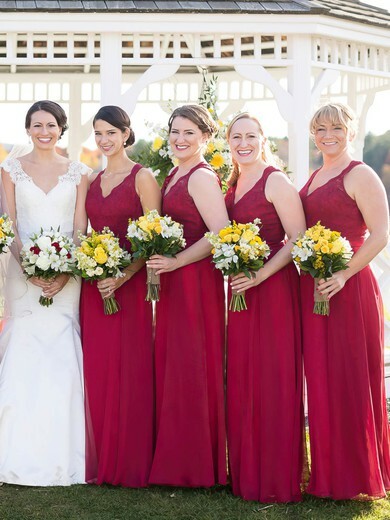 For Spring 2017, our designer team has pulled out all of the stops, breaking through the conventional bridesmaid dress styles and spearheading new styles. 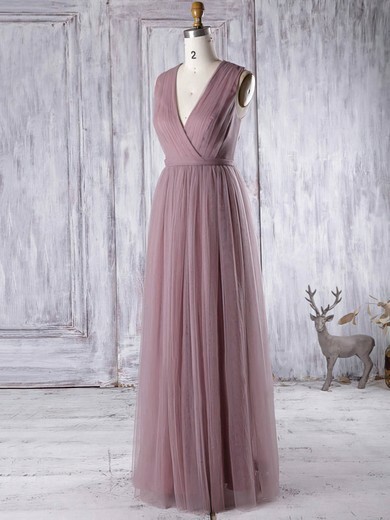 The bridesmaid fashion world has already fast forwarded to next wedding season -- spring 2017. 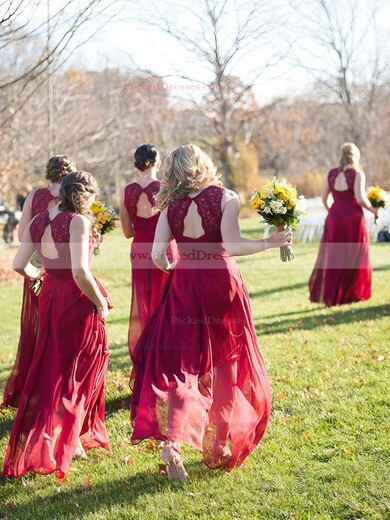 PickeDresses carries a large selection of affordable bridesmaid dresses that are trendy in 2017. 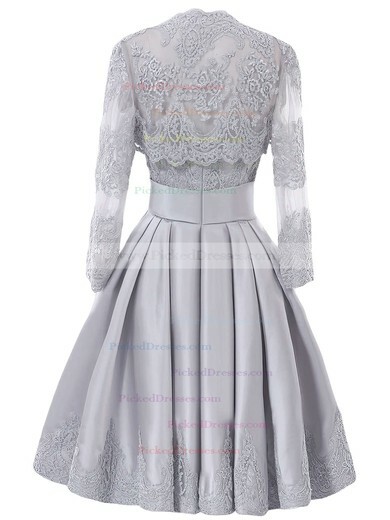 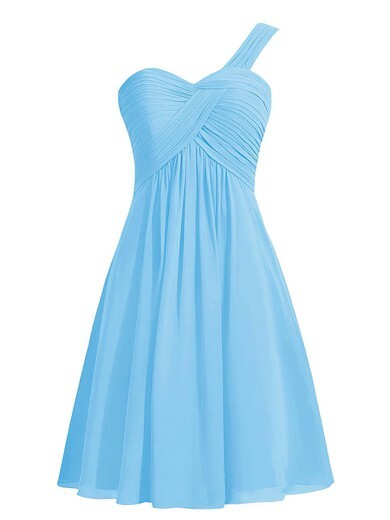 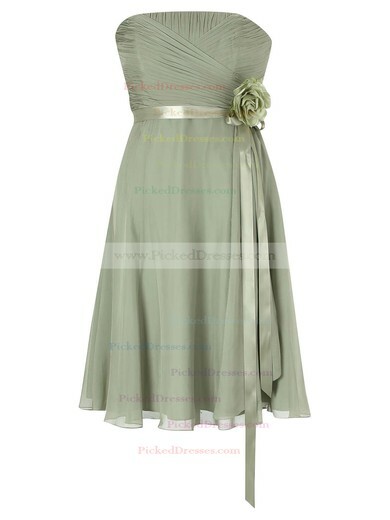 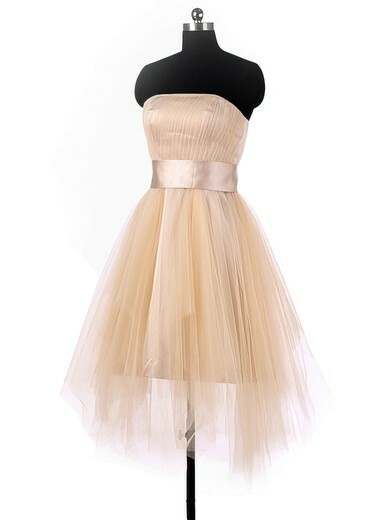 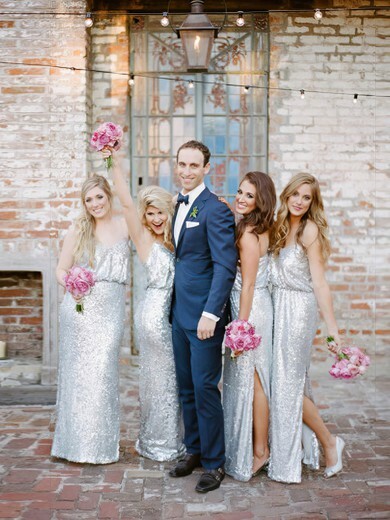 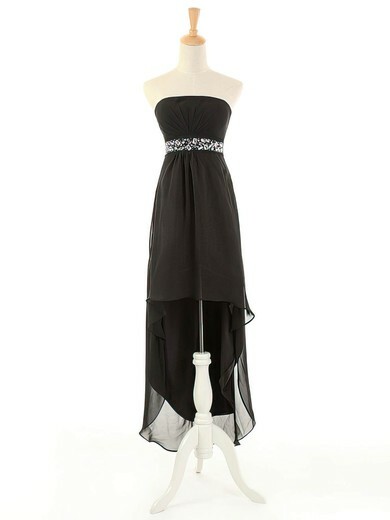 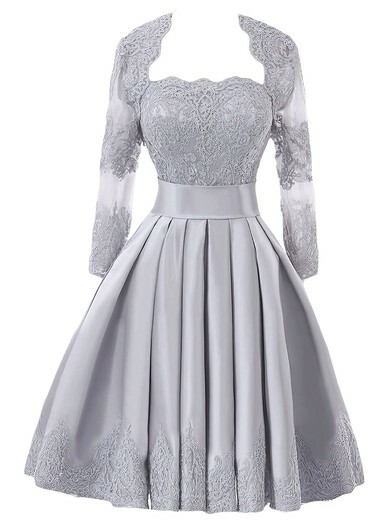 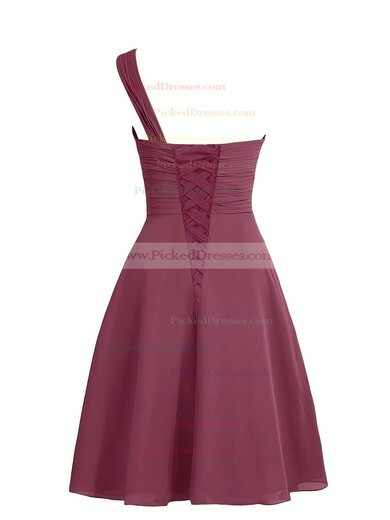 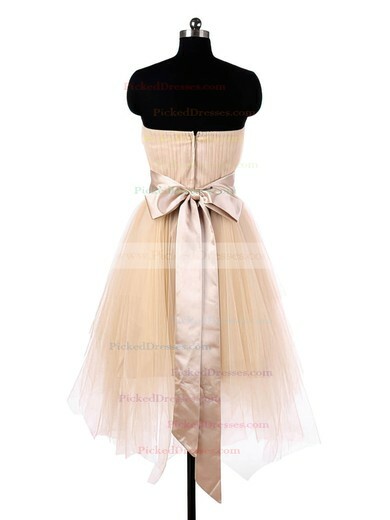 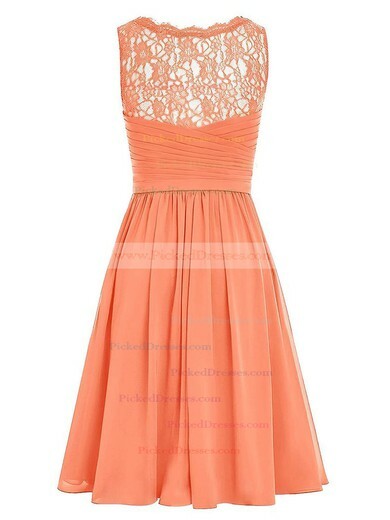 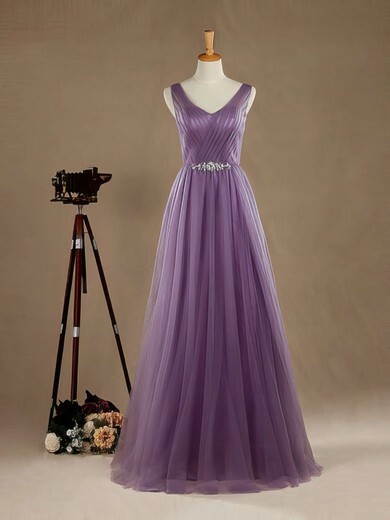 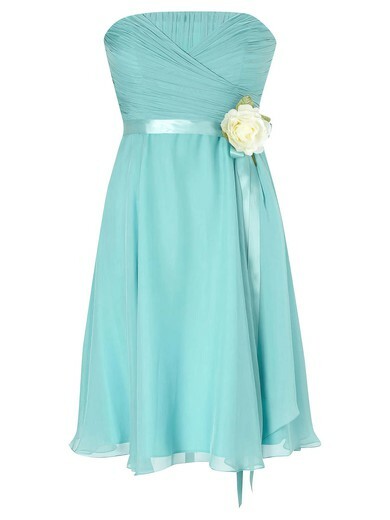 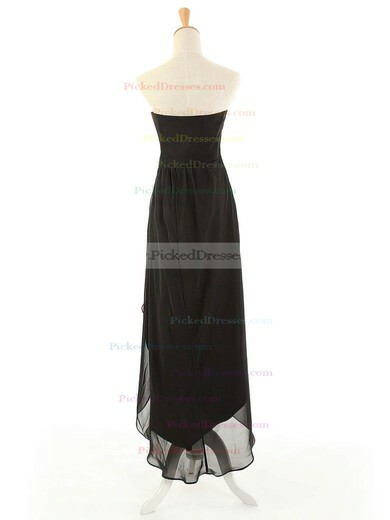 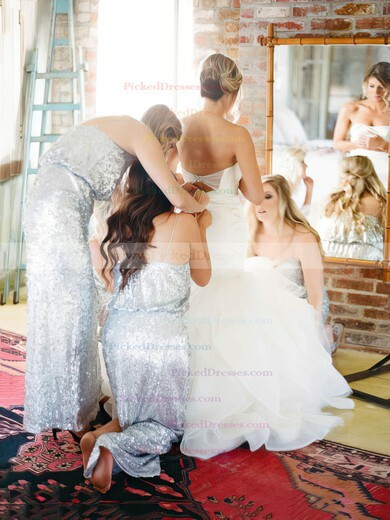 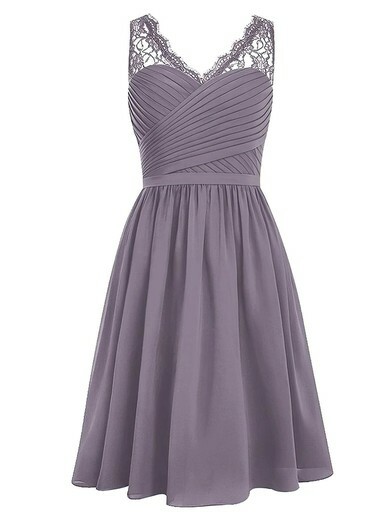 No matter what your budget we can help you find the best bridesmaid dress for your wedding day.